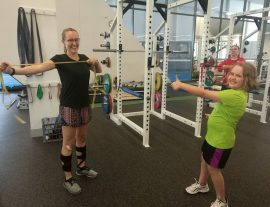 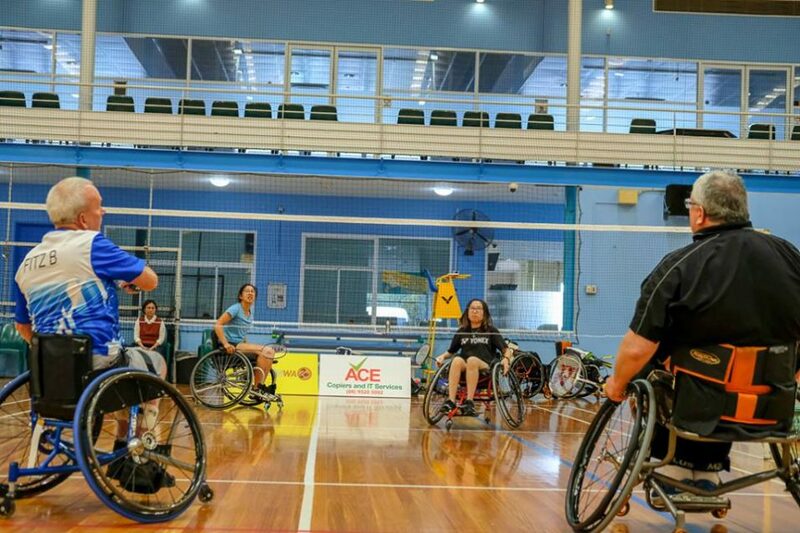 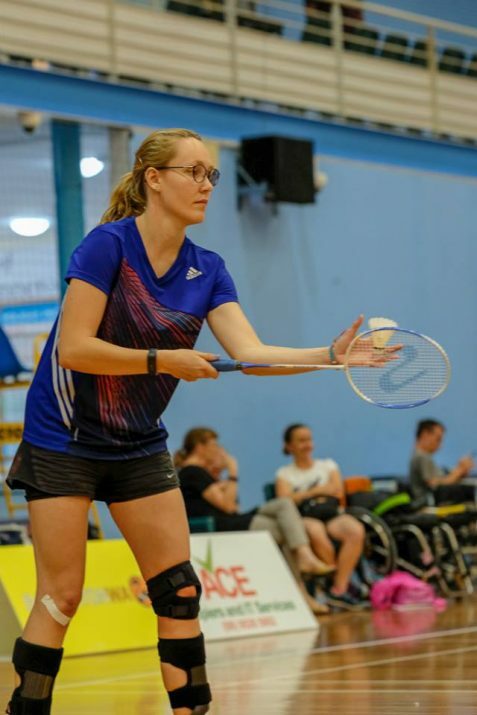 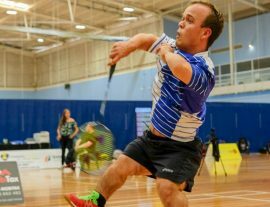 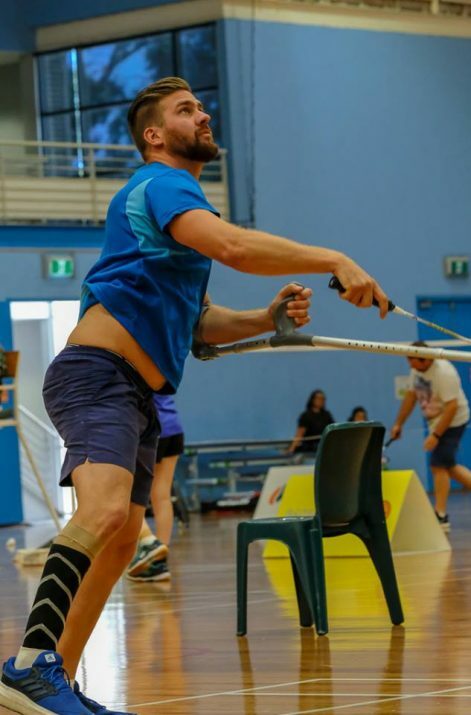 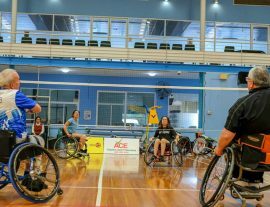 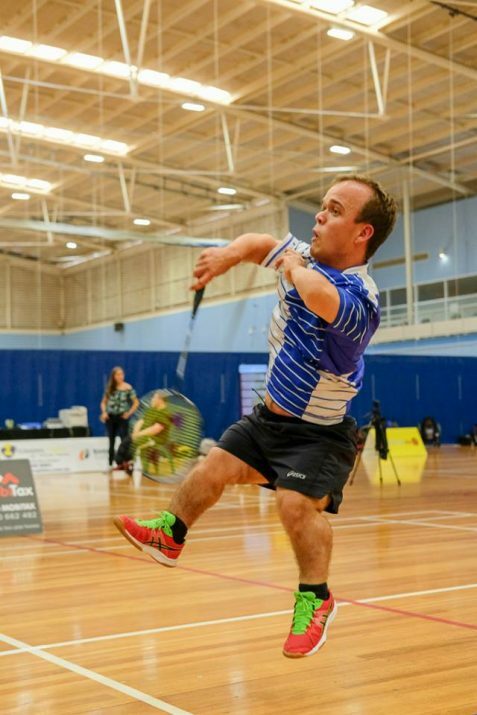 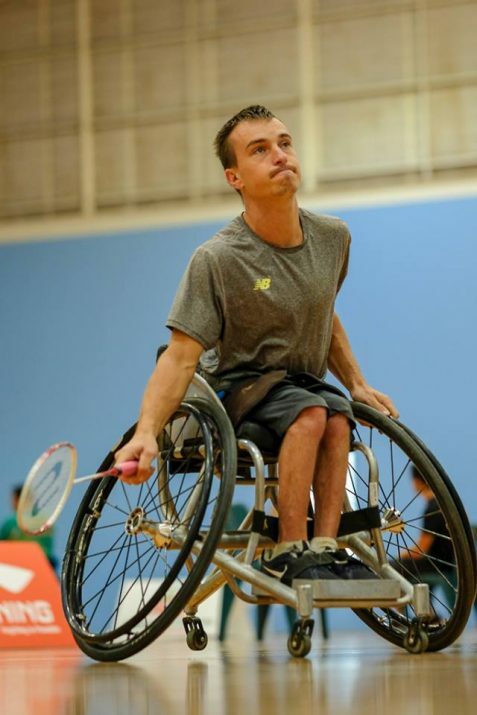 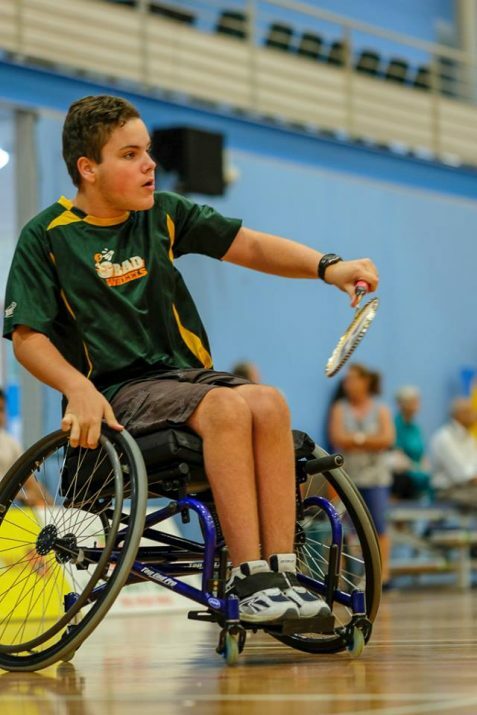 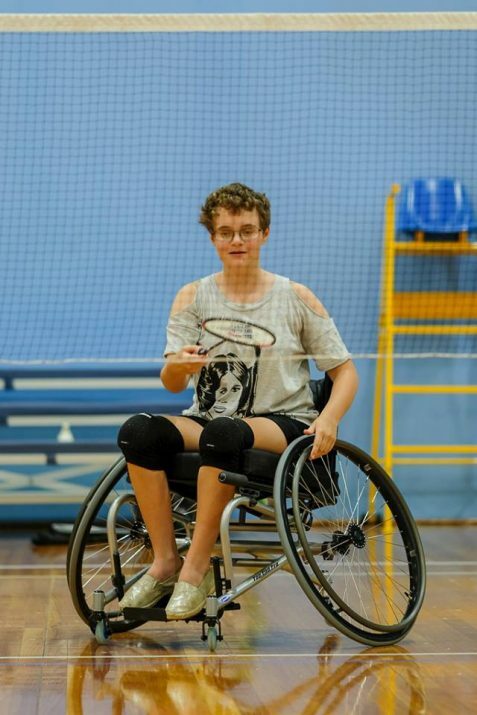 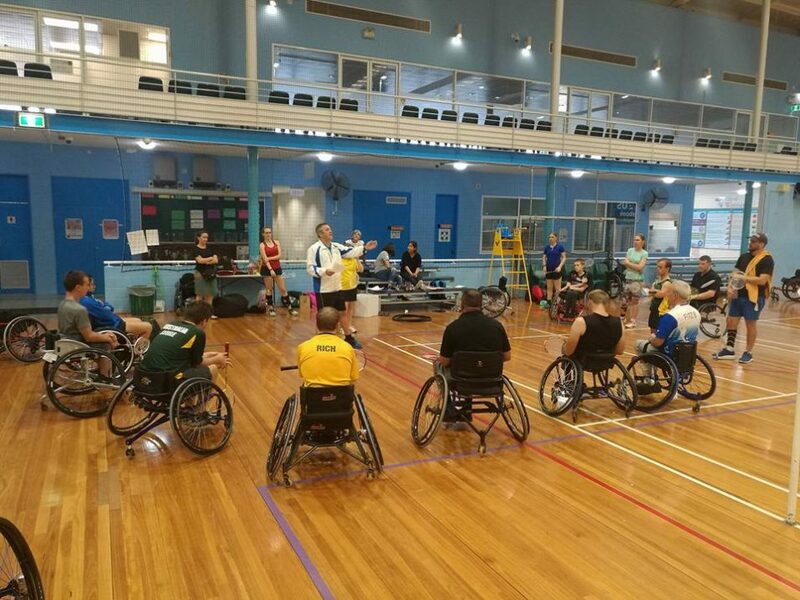 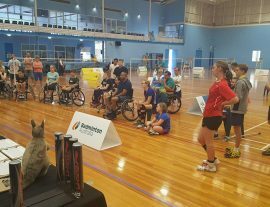 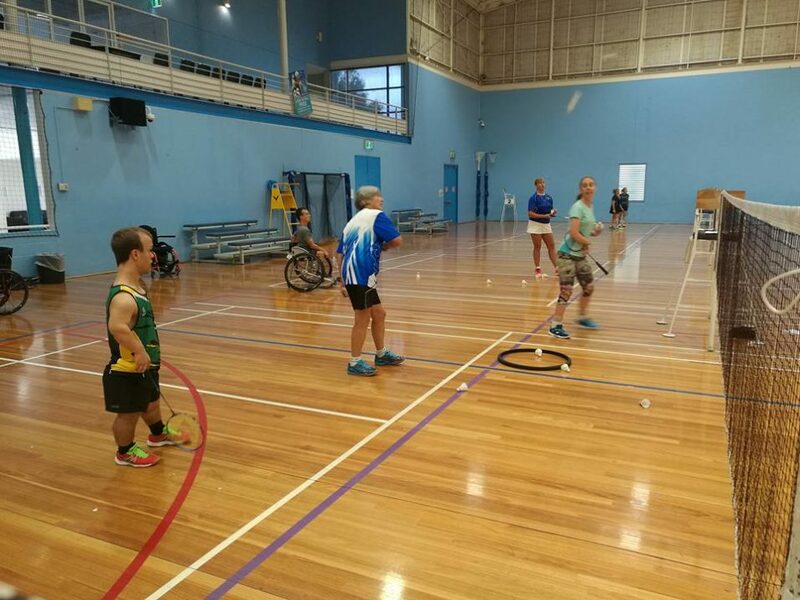 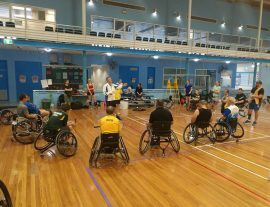 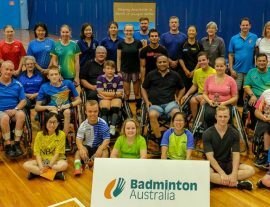 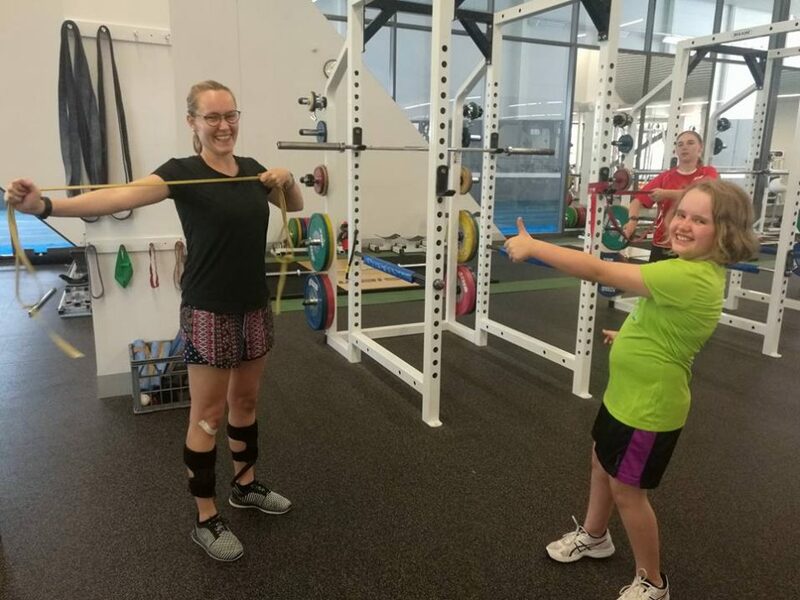 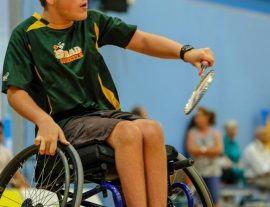 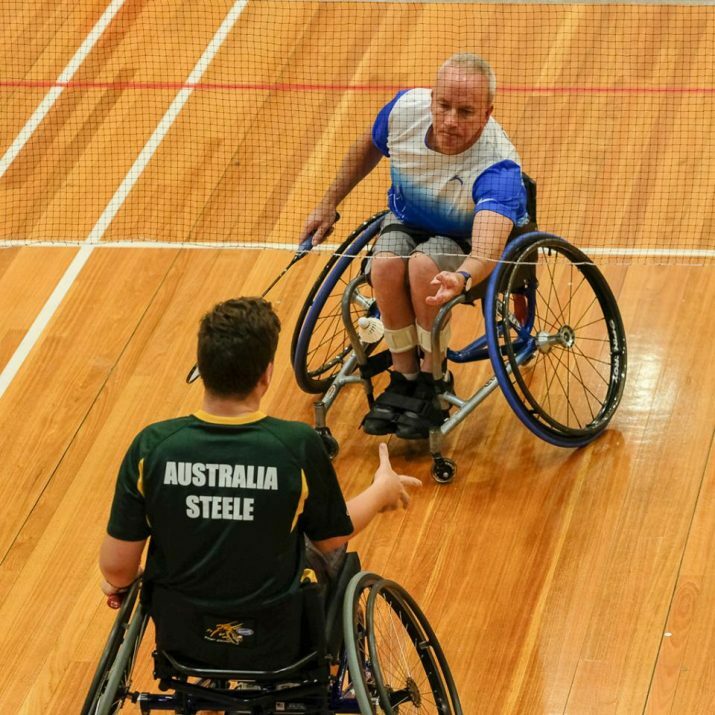 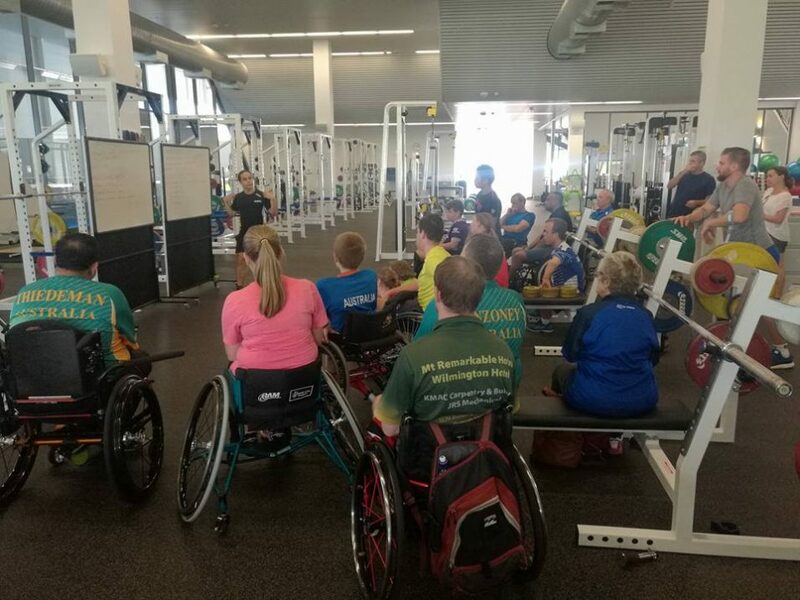 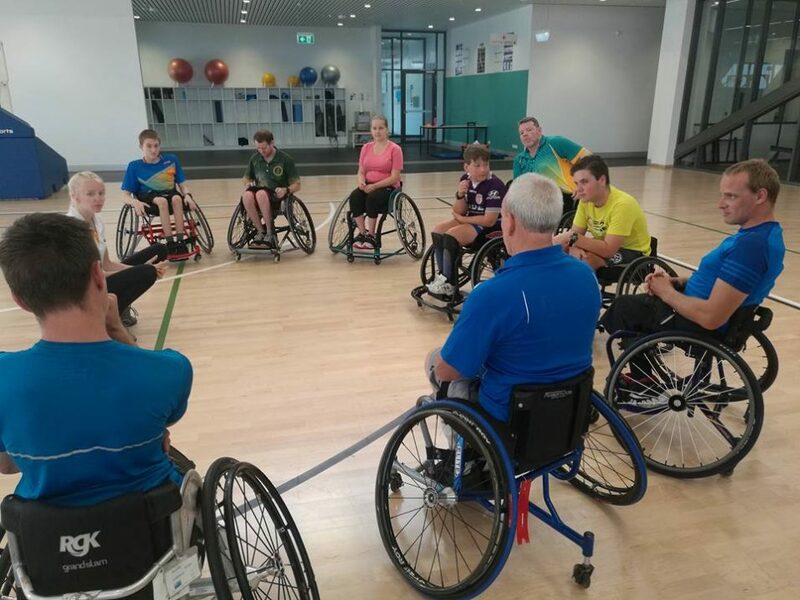 Last February 24-26, Badminton Association of Western Australia hosted the 2018 Australian Para-Badminton Championships and Training Camp at Kingsway Indoor Stadium, Perth. 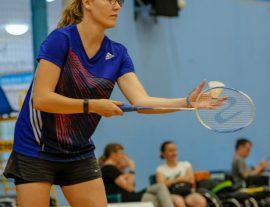 During the championship, more than 20 players participated in the eight-event category which included WH1/2 Men’s Singles, WH1/2 Men’s Doubles, WH1/2 Women’s Singles, SL3/4 Women’s Singles, SL3/4 Women’s Singles, SL3/4 & SS6 Men’s Singles, SL3/4 & SS6 Mixed Doubles and SL3/4 & SS6 Modified Singles. 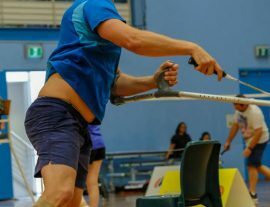 A special event: Come & Try had been held together during the final matches. 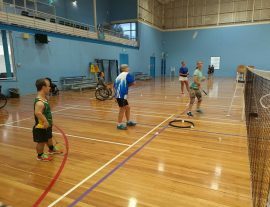 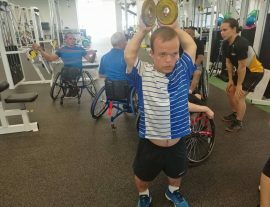 The event involved three participants consisted two wheelchair players and one short stature players. 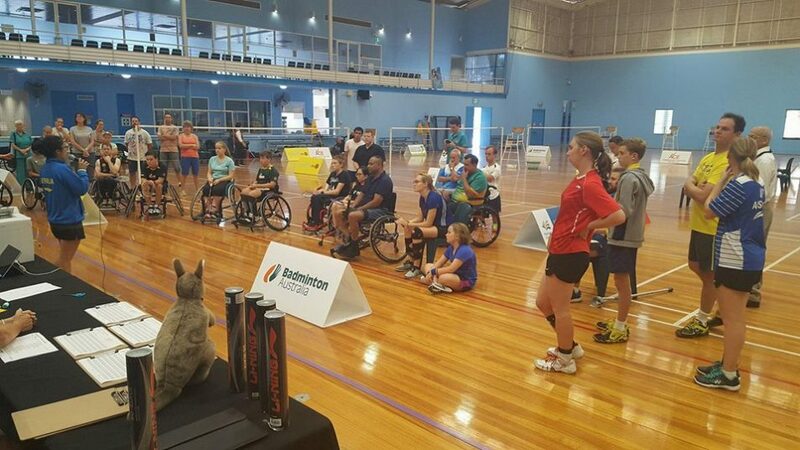 It provided a great opportunity to attract new participants to be a part of the Para-Badminton community. 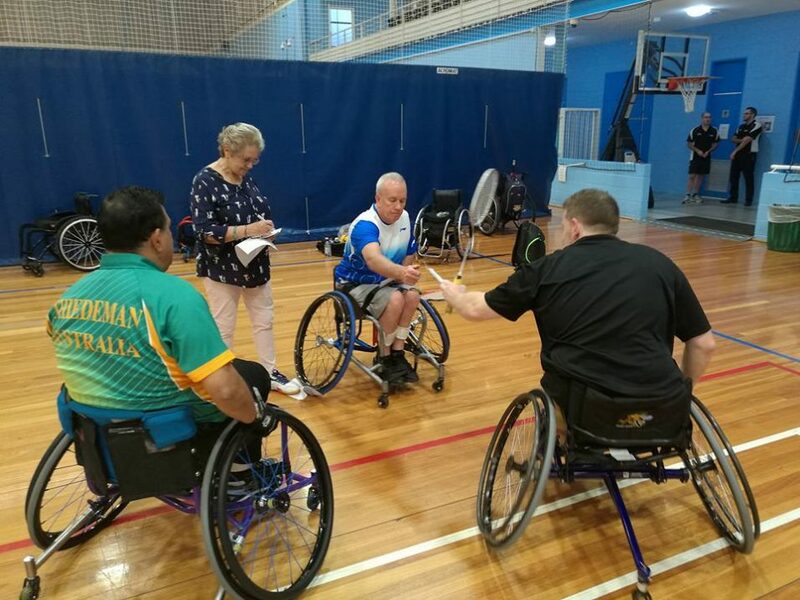 Another highlight of the event was the Para-badminton Training Camp started in the Sunday afternoon after the championship’s finals. 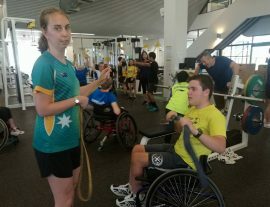 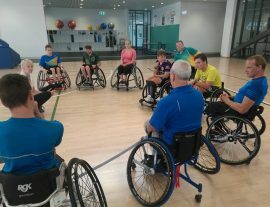 The Strength and Conditioning training session was organised at the WAIS High Performance Centre. 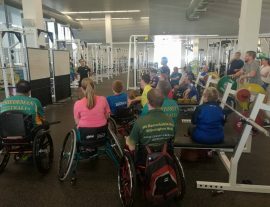 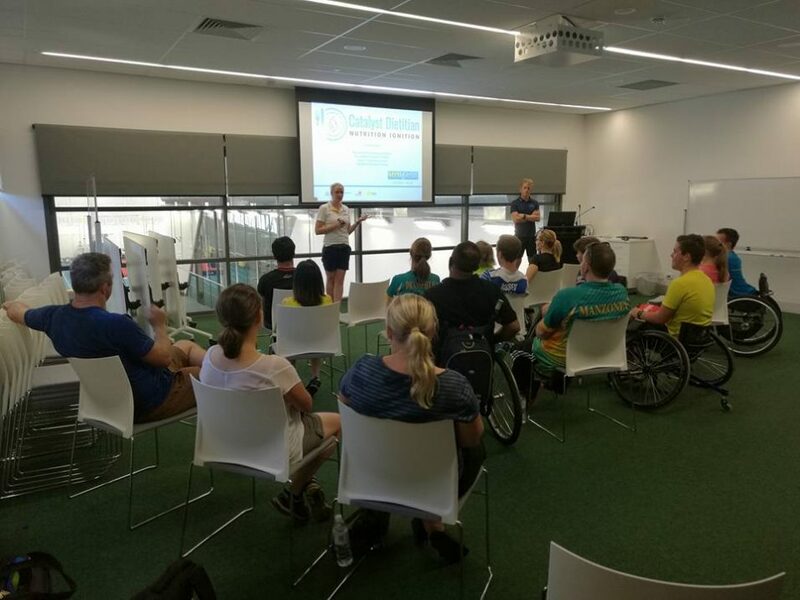 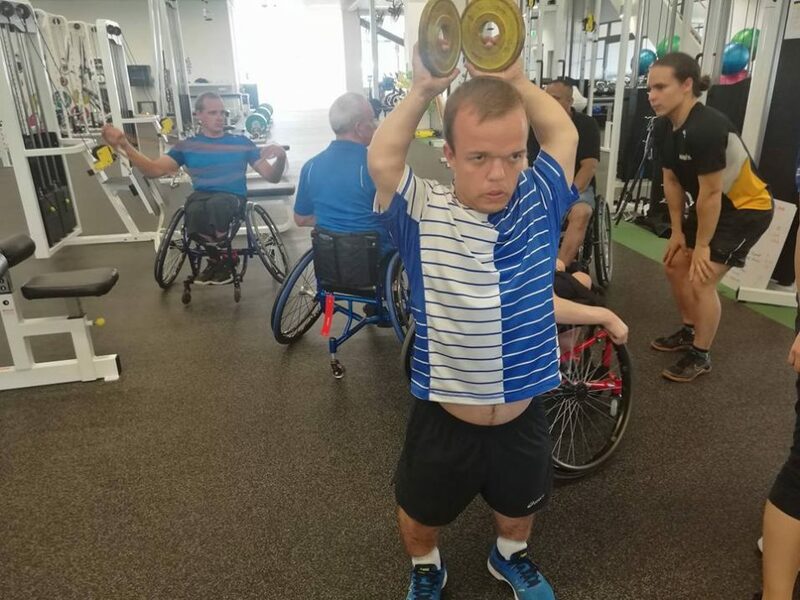 Interesting topics such as nutrition, wheelchair movements, upper limb mobility and strength training were presented and shared by the experts to the players. 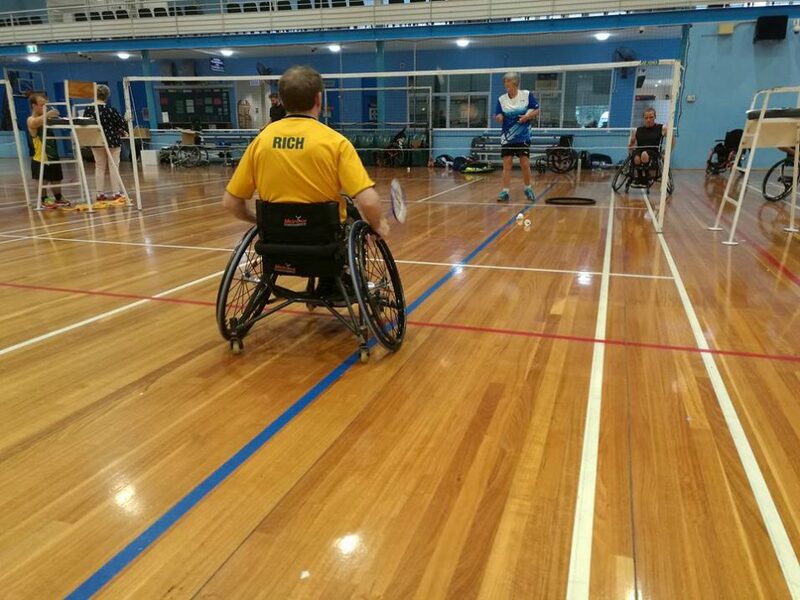 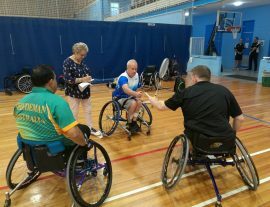 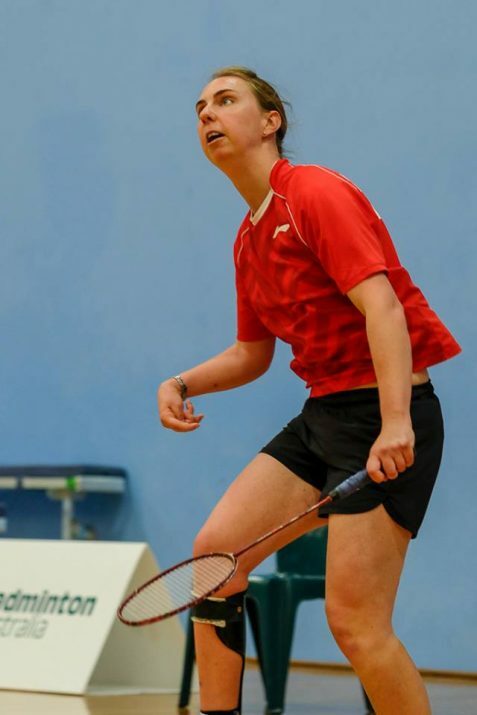 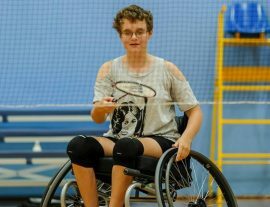 On Monday, two on-court training sessions were planned by Ian Bridge, National Para-Badminton Coach, Michelle Au and assisted by Geraldine Brown and Kay Coady. 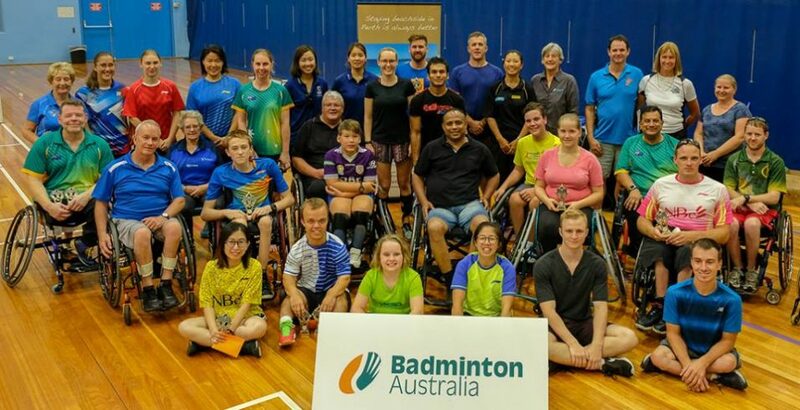 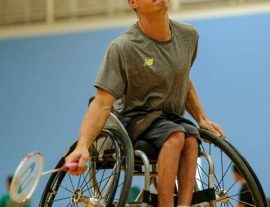 In future, Badminton Australia is waiting for the release of the Tokyo Qualification Guidelines and their next step is to have further programme discussion with the Australian Sports Commission, Australian Institute of Sport, and the Australian Paralympic Committee. 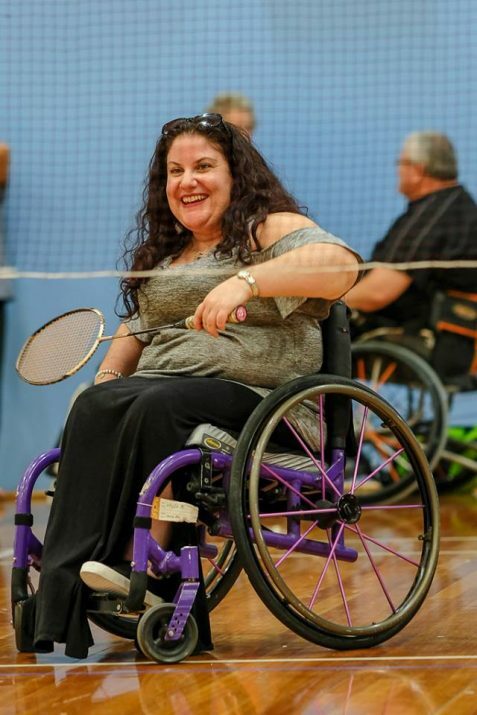 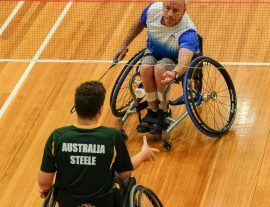 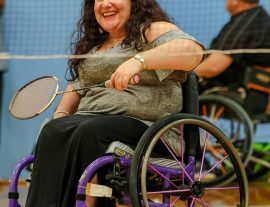 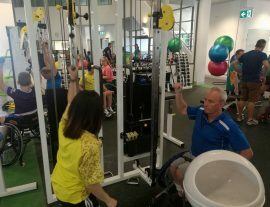 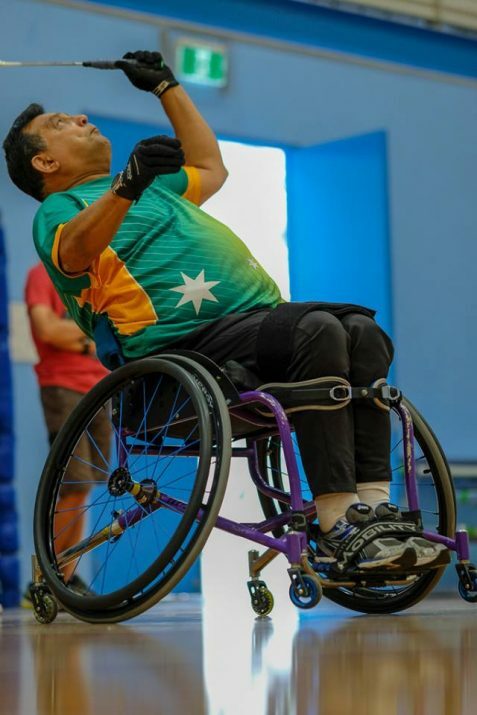 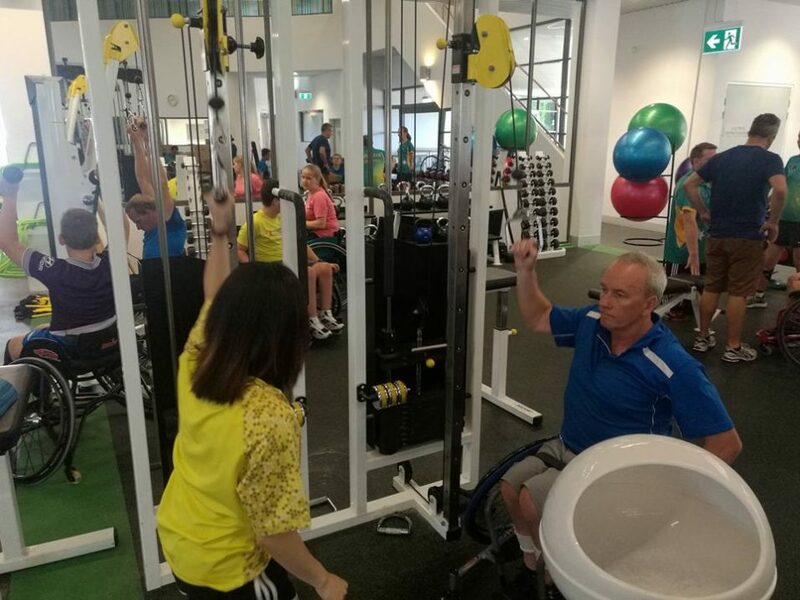 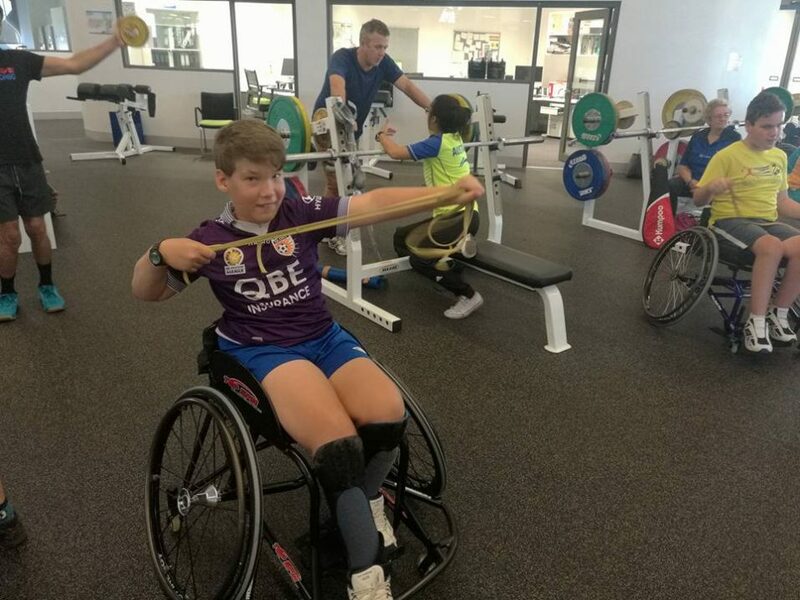 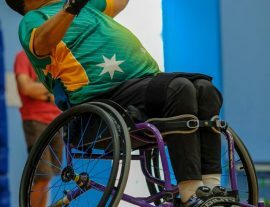 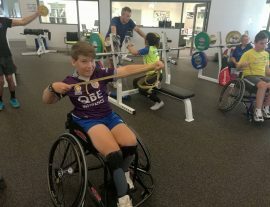 Hopefully this would encourage the more participants and spectators during the Australian Para-Badminton International and Oceania Para-Badminton Championships in November, 2018.